Lodging still available through Gondola Resorts for the competition largely considered the biggest amateur snowboarding competition in the world. 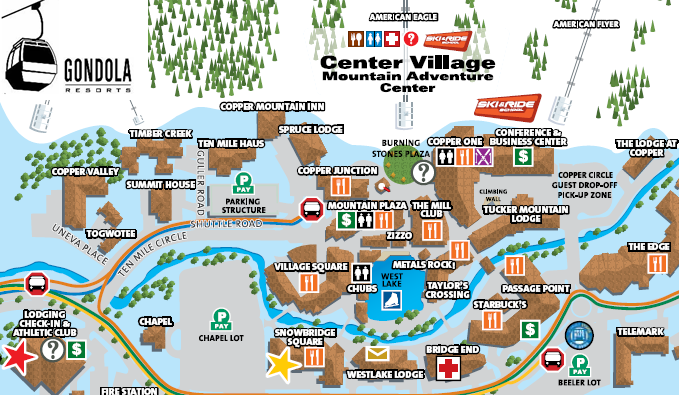 The 2012 United States of America (USASA) snowboard association championships arrive in Copper Mountain Colorado March 31 – April 5, 2012. The annual event promises the very best amateur snowboarders in the country during competition that includes the Superpipe, Slopestyle, Boardercross, Slalom and Giant Slalom over the six days of competition. 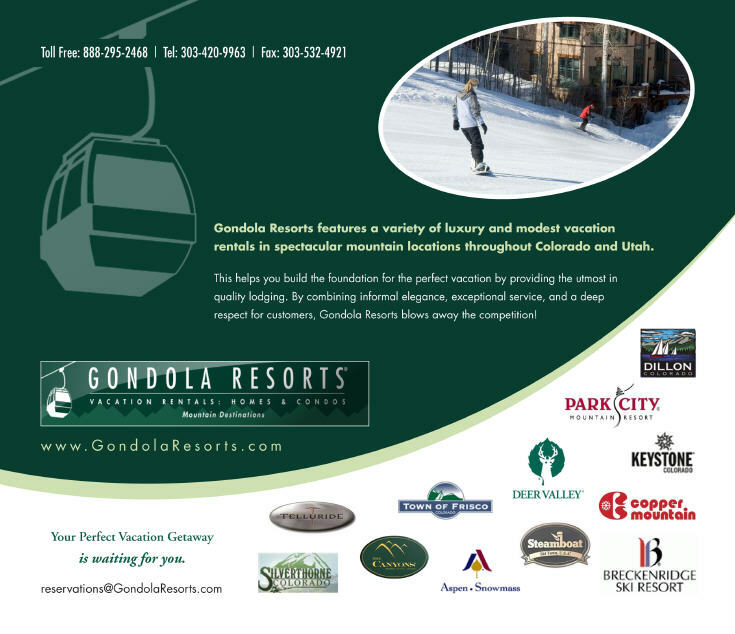 Although scarce, Copper Mountain lodging is still available through Gondola Resorts. 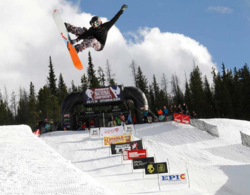 The annual USASA Copper Mountain event, which draws competitors from around the world, boasts the largest snowboarding competition in the U.S. and has enjoyed great success over the years. It is well known as the precursor to inclusion on the U.S. Olympic Snowboarding Team. As of March 29, Center Village still has 1, 2 and 3 bedroom condos available for rent, according to the Gondola Resorts website. Lewis Ranch, which offers luxury ski in ski out homes also show availability for 4 and 5 bedroom Copper vacation rentals. Plans for a rail jam event, for kids under 9, will coincide with the competition. Presented by Burton Experience, the rail jam will allow riders an open-jam format with prizes awarded in various categories including best trick. “This is the first event of its kind. Instead of throwing all the riders together in a rail jam, Burton and USASA wanted this early age group to be able to have an event they could call their own,” said Miah Wheeler, a spokesman for Burton. Due to temperatures that could reach 50 degrees on Saturday, according to weather.com, practice has been cancelled on the Rail Jam venue on Saturday and all the daytime practice sessions scheduled for Sunday through Thursday are also cancelled. Competitors will still have practice the night of their event from 6 to 7pm, with competition starting at 7pm. "The temperatures are so warm that the course simply will not hold up with that much traffic during the day", according to the USASA website. Instead, event officials intend tol keep the course in working order for the night events so the athletes have a safe course for competition. The Lil' Rascals Rail Jam will still take place on Monday from 1pm-3pm. 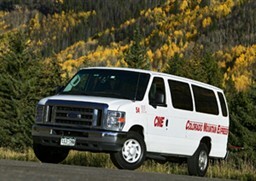 For more information, the final schedule of events is listed online at the Gondola Resorts website. 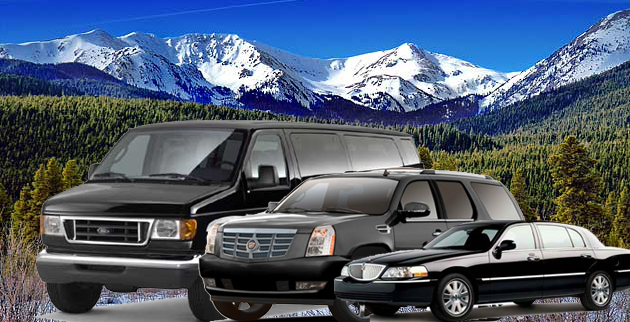 Copper Mountain is 90 minutes from Denver, and within minutes of A-Basin, Breckenridge, Keystone, Vail and Beaver Creek.